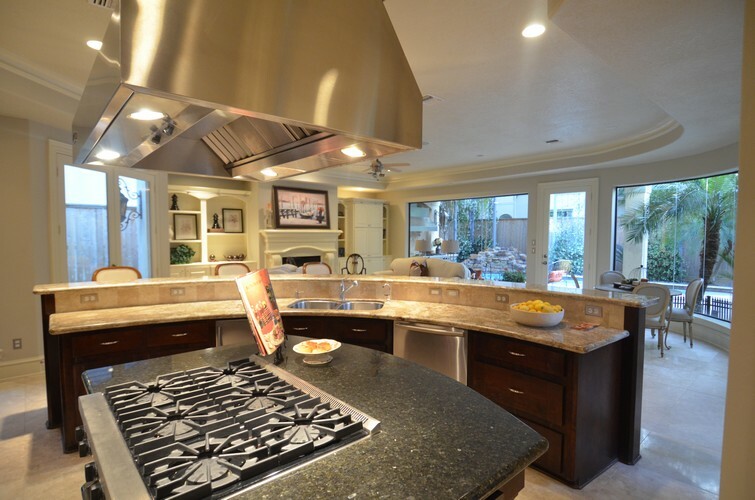 Trusted contractors to help with anything from minor renovations to a brand new kitchen. Experienced, talented designers to work closely with you from start to finish. 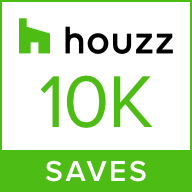 Kitchen projects are designed with your budget and goals in mind. Select from the best residential materials and products of any type to fit your goals, ideas, and functional needs. Choose from numerous layout options ideally suited for your kitchen. Reviews of existing features in your kitchen with our team helps you avoid concerns later on – we want to know how to make your kitchen perfect for you. When you call us for an estimate, our team will discuss your complete project with you. 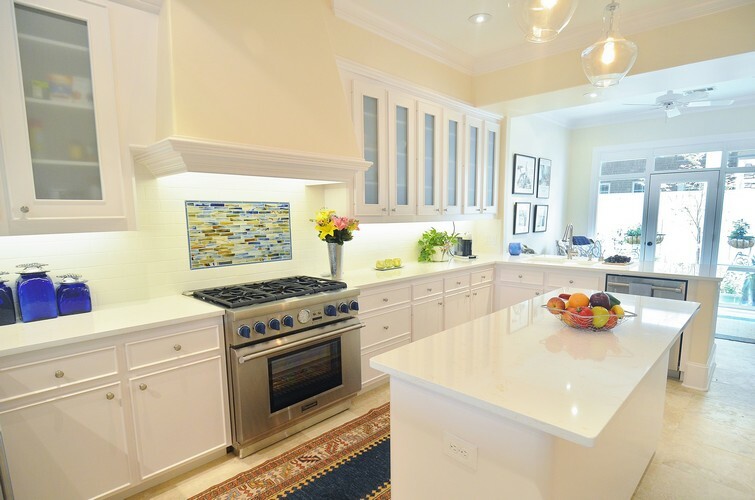 To develop the ideal kitchen, we need to fully understand your goals for this space. 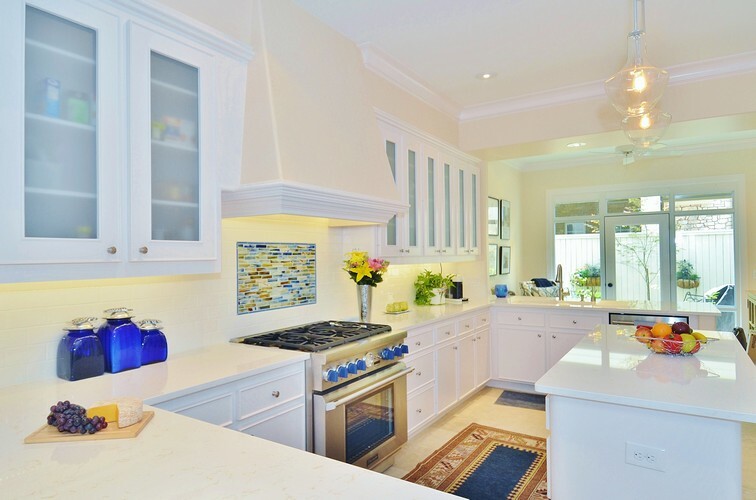 Our kitchen contractors will talk about the design in depth with you. 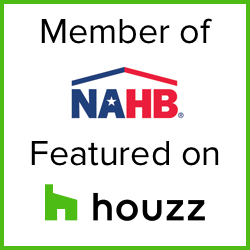 For example, what functional features do you need such as a pantry, a large island, or a custom layout to meet specific needs? Do you want extra shelves for storage of decorative items? 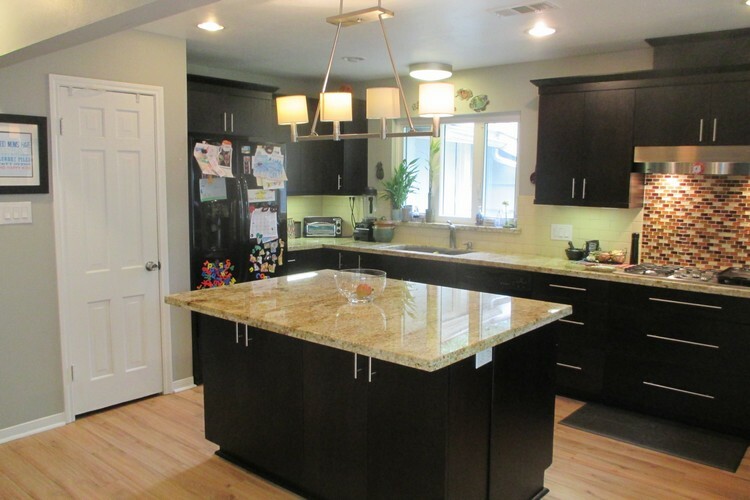 Perhaps you want cabinets made a bit deeper to accommodate more of your needs? Creating function is essential. We also want to make this space a place for you to interact with family and friends. Whether it is an outdoor kitchen project or a plan for an open concept kitchen design, our company wants to know your ideas. We are happy to offer them, too. 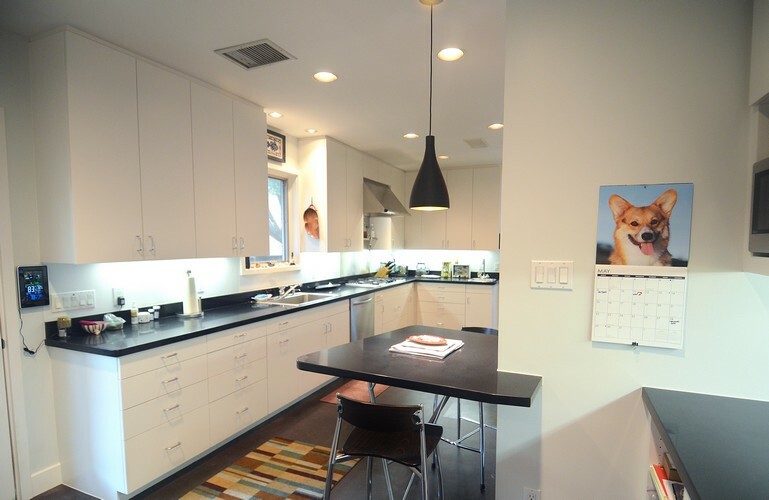 Do you want a place to eat in the kitchen? You can visit our design center and showroom to learn more about things like preparation stations, workspaces, and clean up methods to make managing daily life a bit easier. A big component of the service we offer is creating a space that adds value to your life. Whether you need a space with unique materials, super deep drawers, function fixtures, or just an affordable design, we can help you make it happen. 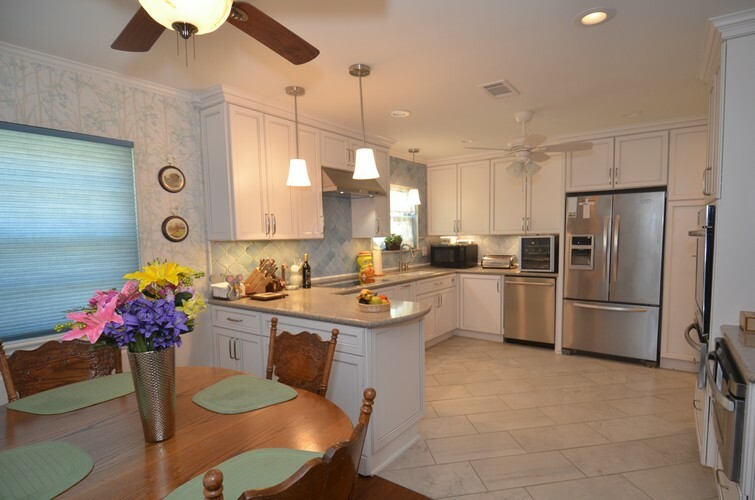 With a well-designed kitchen, you can have the type of space you love spending time in with your family. 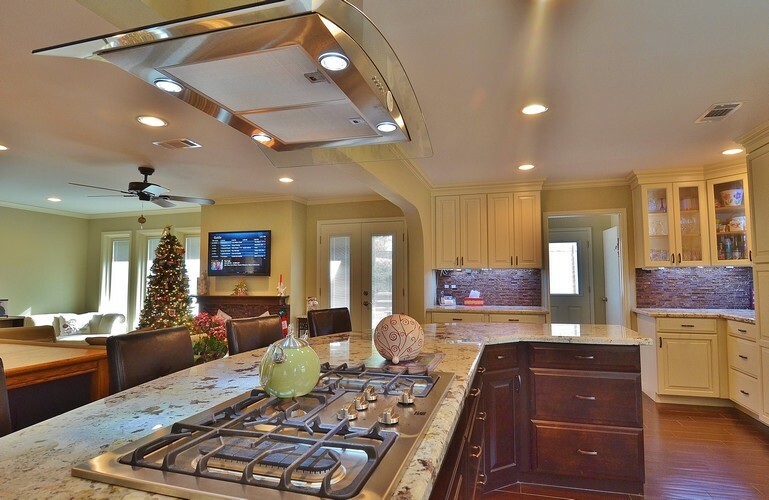 We are an award-winning contractor company and we've been remodeling kitchens in Houston since 1978. Check out some of our projects. Backsplashes: Set the tone for the space with a beautiful backsplash. It also works to protect the wall from cooking splashes and nicks. 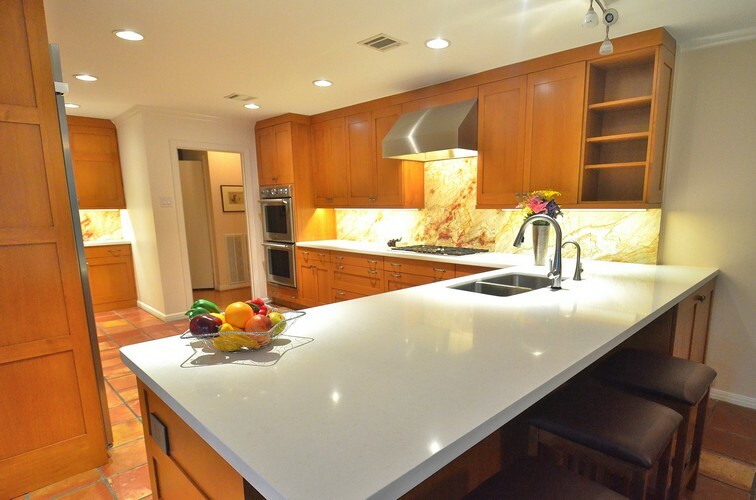 Countertop: Select from a variety of countertop materials from granite to quartz and numerous others. A variety of patterns, colors, and edge designs are available for you to select from for your home. Flooring: From tile to wood to products in between, we offer a range of flooring options for your kitchen. 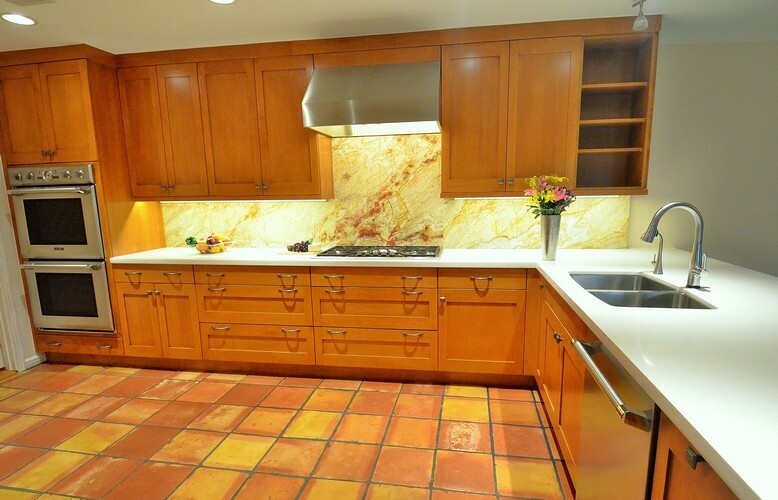 You will love choosing from intricate patterns or simple, natural stone. Cabinets: From drawers to cabinets of various sizes and depths, we offer items to fit just about any need you have. 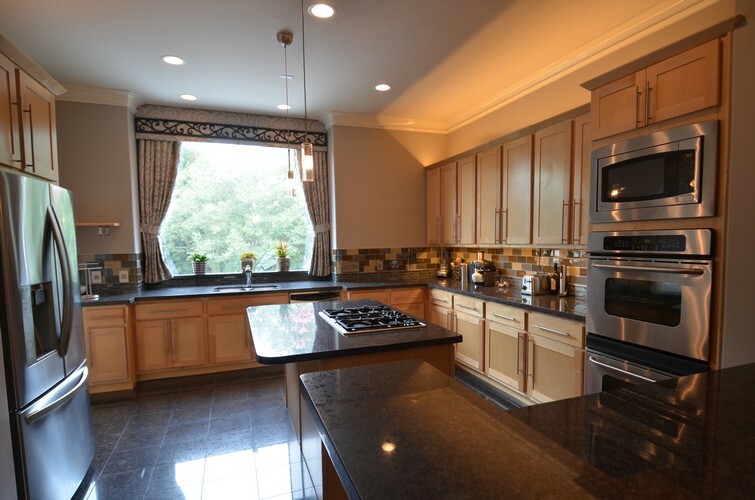 Ask us about cabinets designed for pots and pans or those with glass panes instead of all-wood styles. 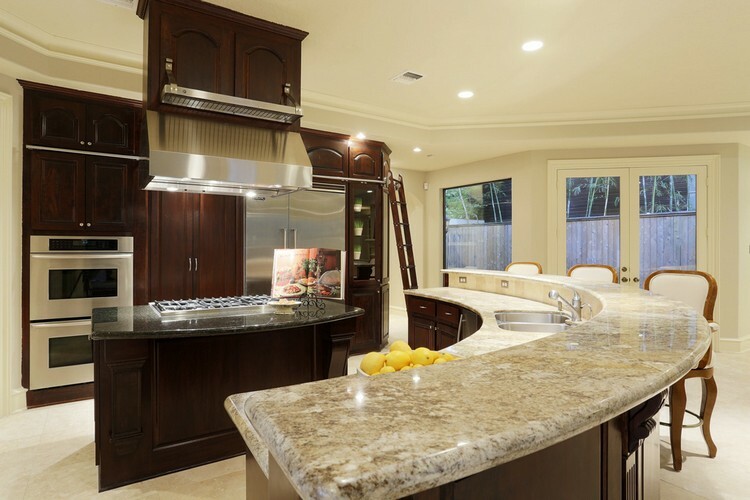 Island: For storage and ample workspace, add an island to the center of your kitchen. This can make creating a large open space possible. Storage: Cabinets are just one form of storage available to you. 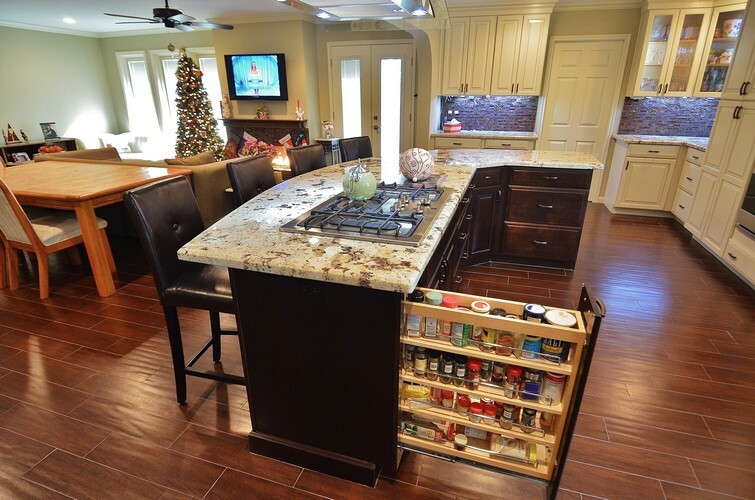 Our team can help you with shelving, pantries, and numerous other options to fit the style and needs you have. Lighting: From LED pendant lights to large chandeliers, there is no limit to your options here. Consider under cabinet lighting to light up your workspace, too. 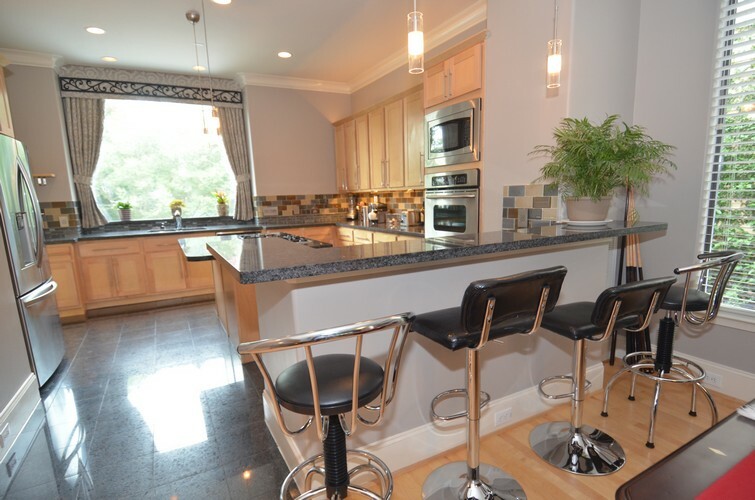 Bar Area: Want more area to welcome the family into the kitchen? Establish a bar area complete with a beautiful cabinet, sink, and shelving. 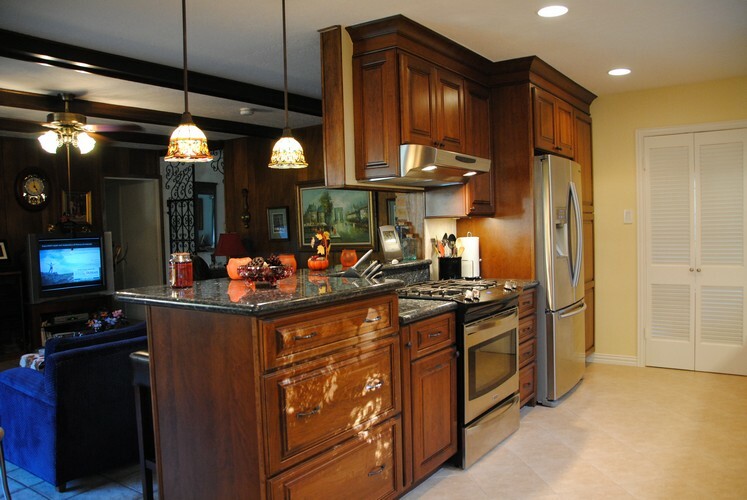 Traditional: Consider wood and natural stones to create a traditional style kitchen. Country: Add a bit of rustic charm with a country-style kitchen. Shaker: Shaker cabinets are a popular option for those looking for a more modern look with natural elements. 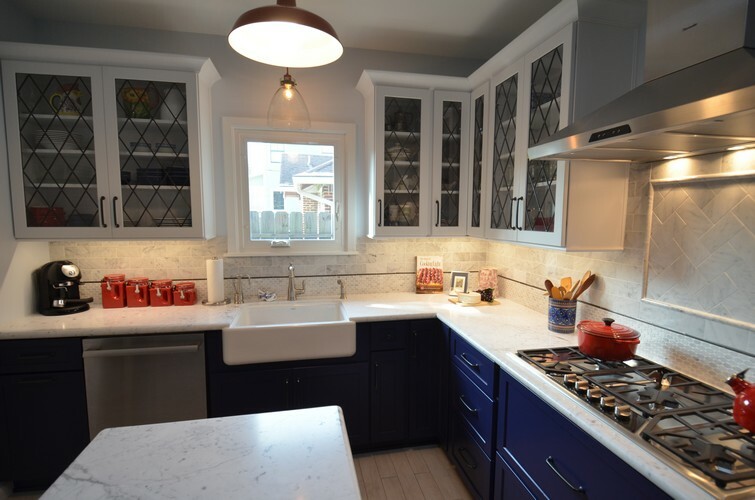 Vintage: A vintage kitchen can take you back into the 1950s or 1960s, or any time period you love with the right colors and cabinetry. Rustic: Beautiful wood and natural colors create a charming rustic and cabin-like feel to your kitchen. Tuscan: Bring a bit of old world style with a Tuscan kitchen designed just for your family. Urban: From space-saving to beautiful, sleek metal, creating an urban kitchen sets the tone for the rest of your home. 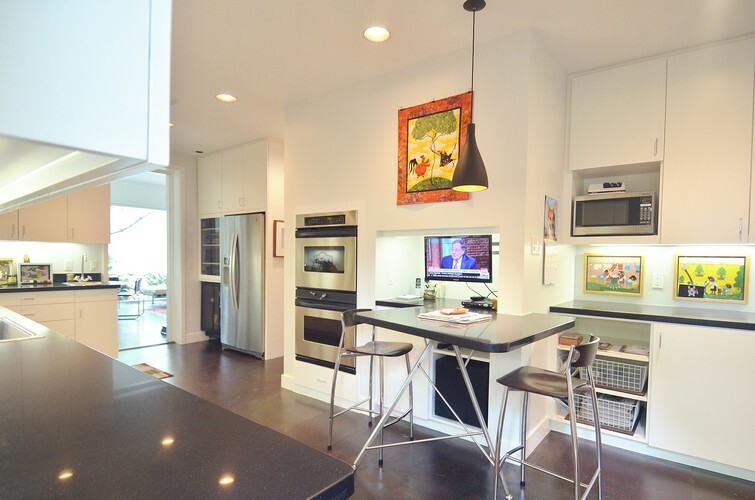 Modern: The clean lines of a modern kitchen may add just the look you are expecting. 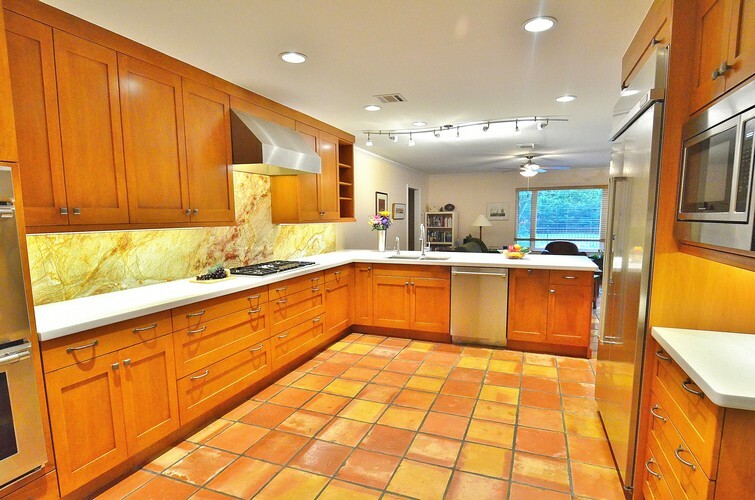 Let Your Kitchen Remodel Begin! Need Some Helpful Tips Before You Start? Be prepared for anything a kitchen renovation can throw at you and learn the right way to go about a kitchen remodel.